This is the last one of my little Ireland-series. Dies ist das letzte meiner kleinen Irland-Serie. 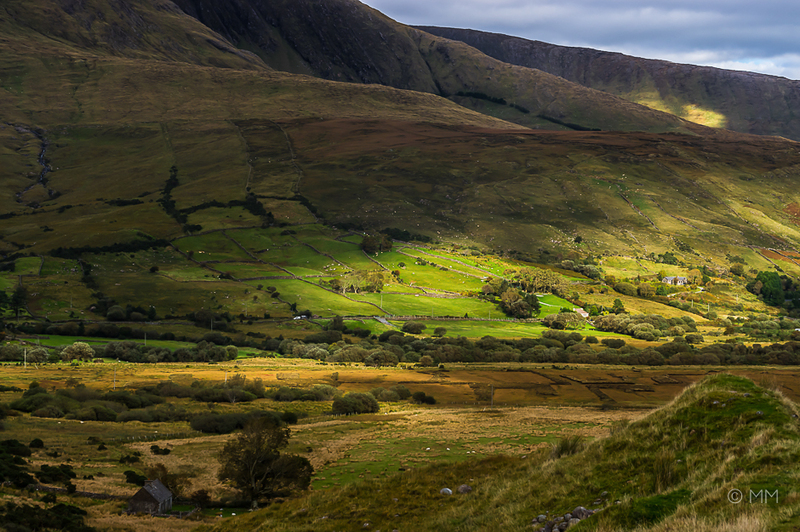 A fine serie of Ireland, specially those with the 'magic' light.